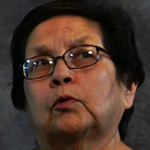 The OSEU were developed by a group of Lakota and Dakota elders in 2010 and were adopted by the state of SD in 2011. 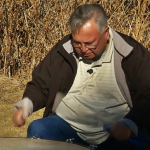 They express the understandings that the elders deemed “essential” about the culture, history, language, practices and lifestyles of the indigenous people of this region, the people of the Oceti Sakowin. 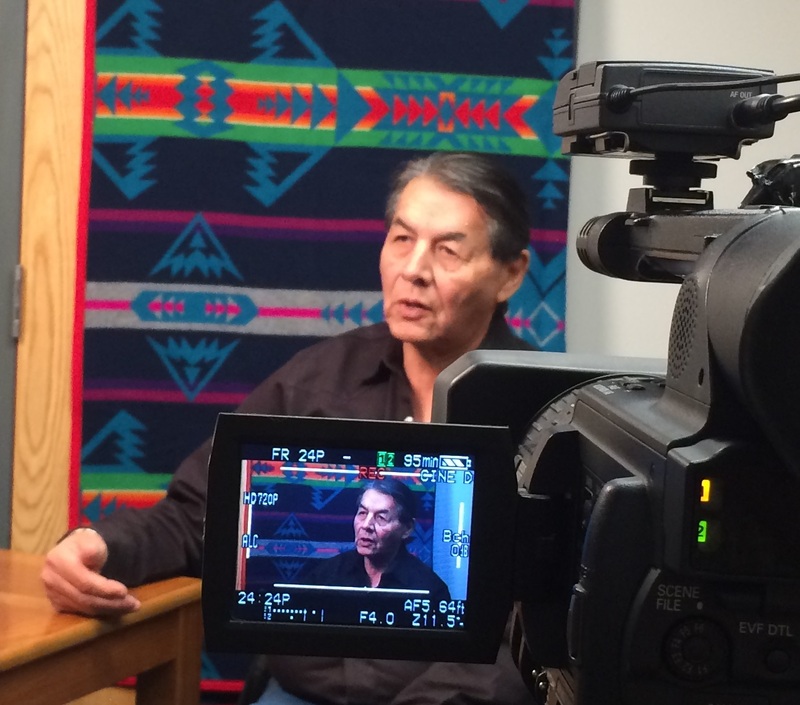 In 2012, a group of SD educators, the Weavings group, joined forces with the elders with the support of the SD Director of Indian Education and the SDDOE, to begin developing curriculum and training materials that would be used to fuel the process of embedding the OSEU into SD schools for both native and non-native students and teachers. With funding from the SDDOE and from the Dakota Assets grant, Black Hills Special Services Cooperative (BHSSC), through Technology and Innovation in Education (TIE) and TIE Media Services, began the process of video-interviewing elders about these Understandings to develop video materials for teachers and students to “hear and see” the perspectives of elders who, in traditional fashion, would have passed on such important understandings orally. 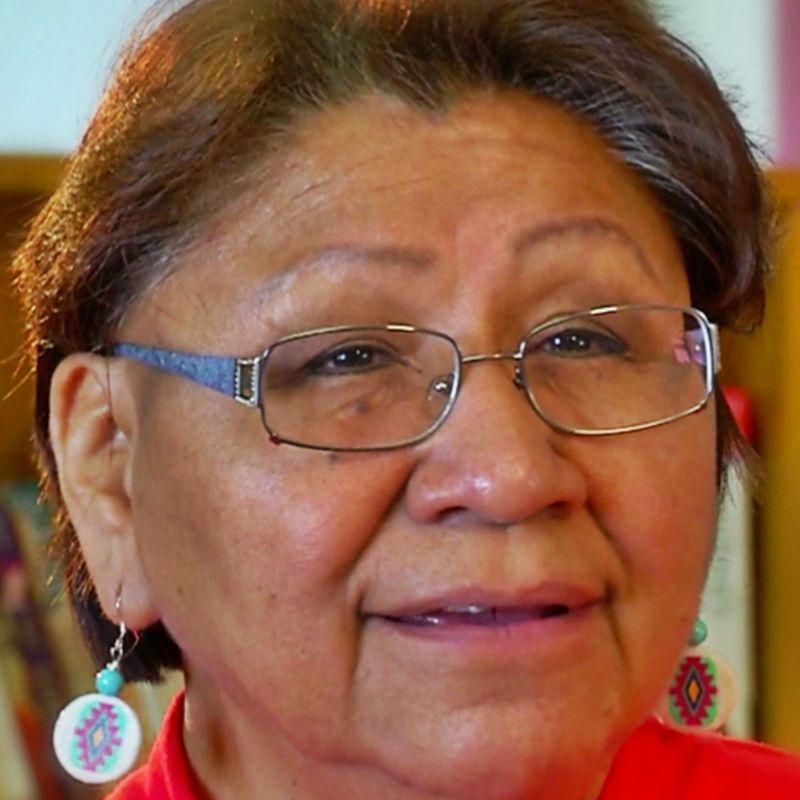 Some communities have first-hand access to elders who can and do share their perspectives, but many communities do not have access to this resource. The WoLakota Project is in the ongoing process of developing coursework and web resources from these video interviews. 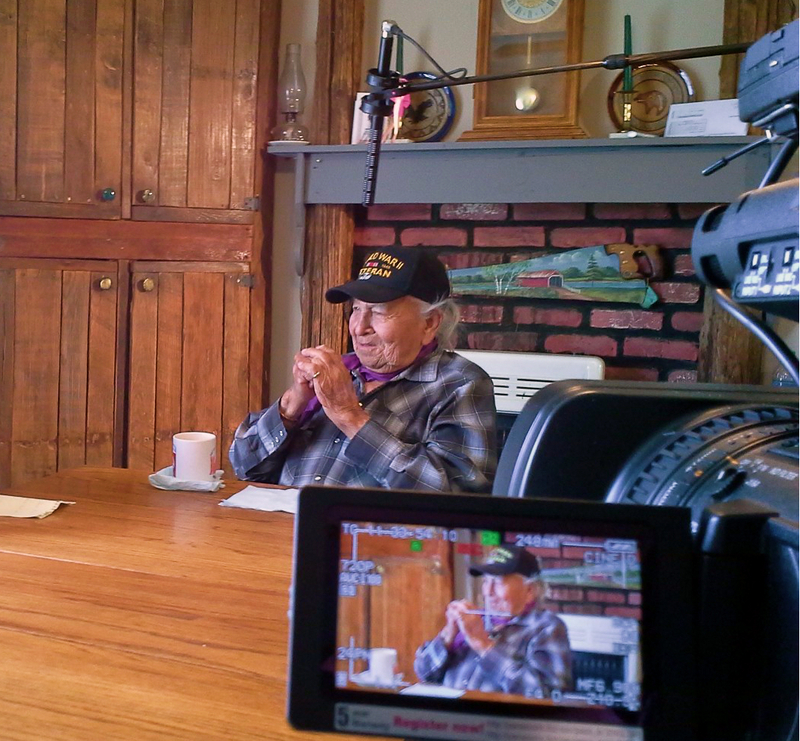 Throughout the project, media materials, including Elder interviews, are being collected in support of the OSEU and educators or individuals who wish to use them for learning purposes. 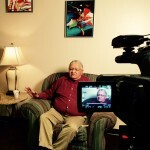 PLease help me get to view the videos?? ?